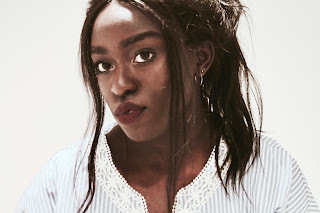 I've got a confession , I'm VERY lazy with my skincare. I have to make a conscious effort to follow my skin regime every night. 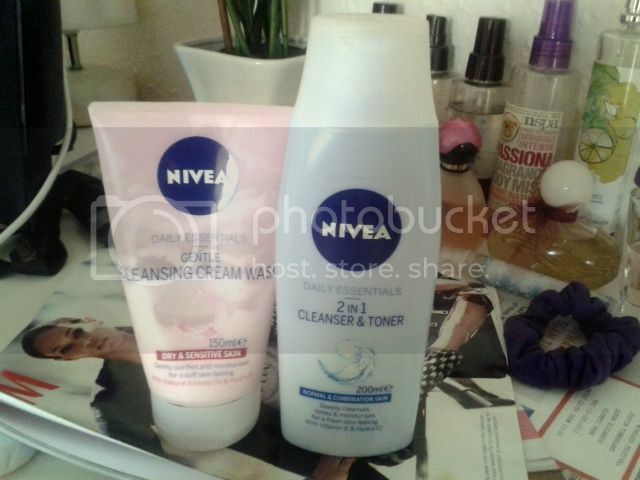 BUT the Nivea daily essentials products have make it so much easier and I've noticed an improvement. I don't get half as oily as I used to throughout the day. I think that's down to the 2 in 1 Cleanser and Toner- it actually feels like my skin is clean after use BUT it isn't drying RESULT !! Also because I have such sensitive skin I find the gentle cream wash perfect. It's almost as good as my simple face wash. I would still recommend the simple face wash but I believe these two complement each other perfectly and they're quite a cheap alternative to more high end skin care and you get double the product. Need I say more. What a lovely post! I really like it, I love your blog! Just followed you! 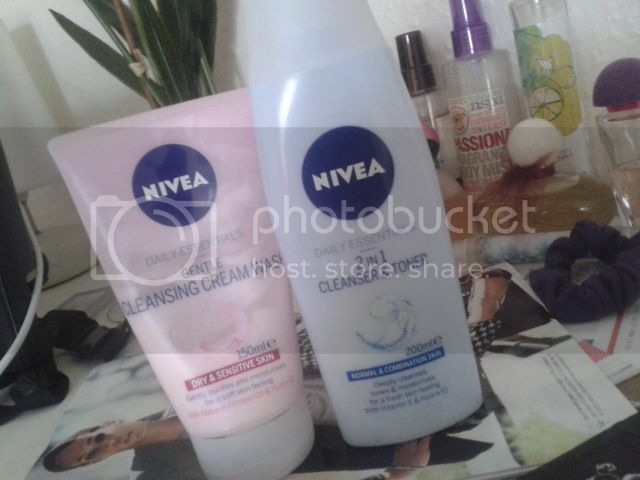 I haven't tried these products before but Nivea are such an amazing brand. I should probably check these out as I'm prone to oily skin and I hate it!